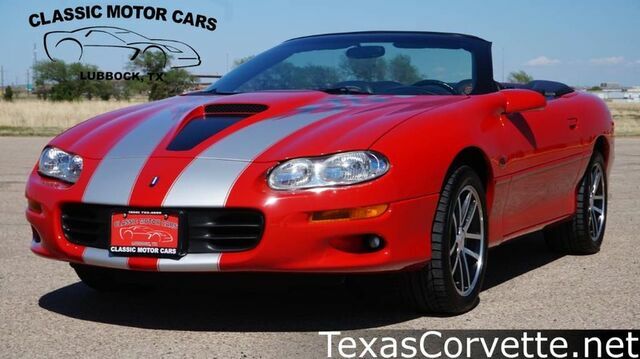 This outstanding example of a 2002 Chevrolet Camaro SS 35th Anniversary Edition is offered by Classic Motor Cars. This 2002 Chevrolet Camaro comes with a CARFAX Buyback Guarantee, which means you can buy with certainty. It's like taking a beach vacation each time you slip behind the wheel of this seductive, sporty convertible.